ISLAMABAD: Spring is about hope — of a new beginning after a long winter and the promise of prosperity come autumn. For 45-year-old Subhanullah Khan, this spring it is about his dream finally coming true. After years of being displaced by militancy from his hometown in North Waziristan, he has now returned home. “I had no hope that life would come back to normal ever again,” said Subhanullah, who fled North Waziristan with his five children in June 2014 ahead of Operation Zarb-e-Azb, a major offensive launched by the army against militant groups entrenched in the tribal areas. As jets and drones started making sorties above, Subhanullah and his family were given only three days to leave their hometown. “We left everything [belongings] in our homes. There were not enough vehicles to carry people, so most of us left for Bannu on foot and then I, with my family, travelled to Peshawar to live with one of our relatives,” Subhanullah told Xinhua. He lived there for the next four years, watching from afar news of the war in his hometown. “All we wanted to do was to go back home as early as possible,” He said, adding that he found life as an internally displaced person in an urban metropolis such Peshawar quite hard. “We faced a lot of difficulties after being displaced,” he cried. A decade-long militant insurgency in the northwestern tribal areas and subsequent military operations coupled with natural disasters have displaced millions of people from their native towns, resulting in the greatest humanitarian crisis in the country’s history. 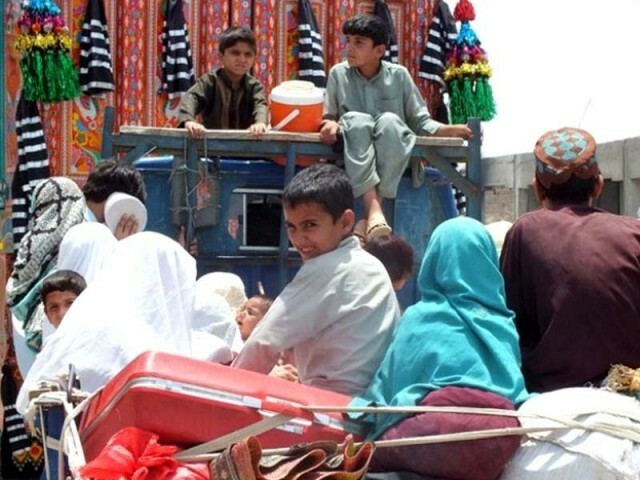 According to the South Asia Terrorism Portal, a total of 5.3 million people in the Federally Administered Tribal Areas (Fata) have been displaced by counter-terrorism operations since 2008. However, most of the domestically displaced have returned home after the restoration of peace in these areas. Khyber-Pakhtunkhwa Governor Iqbal Zafar Jhagra — who also oversees affairs in Fata since he is the President’s representative in the area — said that as many as 96 per cent of the total displaced population has returned to their homes in Fata while repatriation of the remaining four per cent is currently in progress. “Peace has returned to the region after immense sacrifices rendered by the security personnel and tribal people,” he said, adding that providing the basic facilities to the people of Fata is an utmost priority of the current government. With the tribal areas purged of militants, several projects, including communication and infrastructure, are underway in the region and are expected to be completed soon, Jhagra said. After years of living as a domestic refugee, Zarar Wazir returned to a peaceful Bajaur Agency, his hometown. Life, he says, is now free of militants, weapons and fear. Speaking via telephone, Wazir said that he was stunned to find peace where terrorism and chaos once ruled. “Now everything has changed. We have peace, even minor criminals get just punishment. This is the main reason that those who once hesitated to return have come back,” he stated. “Most of our schools are working, hospitals are providing medical facilities, we have brand-new roads and the government is helping us in rebuilding our damaged houses,” said Wazir. 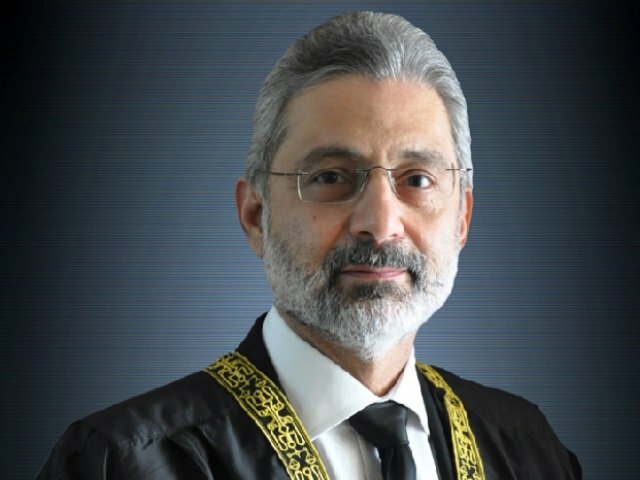 After their repatriation, the government has focused on reconstruction and rehabilitation of Fata and the tribal people, a senior official in Fata said. “No efforts will be spared to ensure the progress and socio-economic development of tribal areas,” the official said, calling Fata’s economic progress a major government priority. But the road appears to be quite long. The Fata Disaster Management Authority (FDMA) said that approximately 80,000 houses were either fully or partially damaged due to militancy in five of Fata’s seven agencies. The FDMA said that one way they were addressing the issue was by handing out Rs400,000 in cash as compensation to those who had completely lost their houses. For those whose houses had been partially damaged, they were being provided with Rs160,000. In addition, all returning families were provided with a transport grant of Rs10,000 and a return cash grant of Rs25,000 per family. “We can survive without basic facilities but not without peace, now there are no killings, violence, bombings, kidnappings or threats from anyone,” Subhanullah said. Published in The Express Tribune, March 9th, 2018.